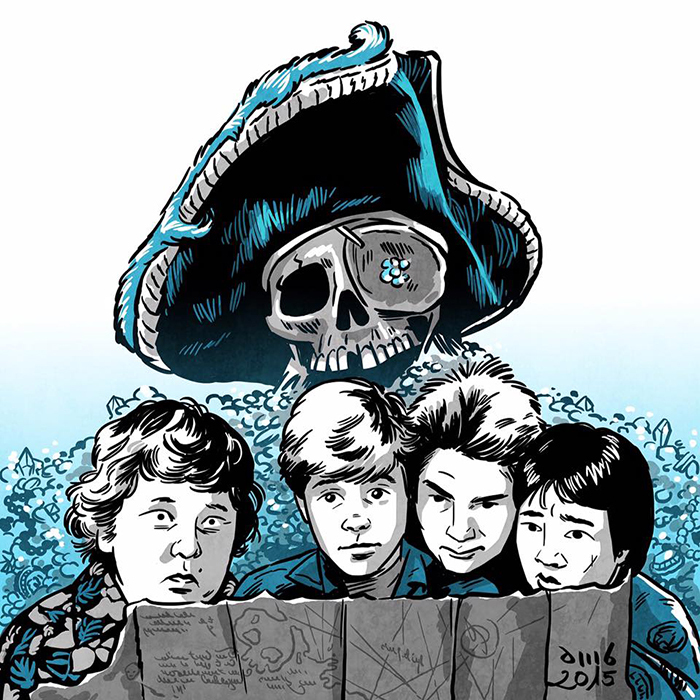 On the occasion of the 30th Anniversary of adventure comedy 'The Goonies', Barcelona-based freelance illustrator David M. Buisán (he has actually been featured a while ago at The Male Model Music Project, HERE) has created a hot illustration! Directed by Richard Donner, 'The Goonies' is considered one of the most popular films of the 80's, so in commemoration of this anniversary, several nostalgic fans attended a 4-day celebration event in Astoria, Oregon original location where the story took place. Just purchased! 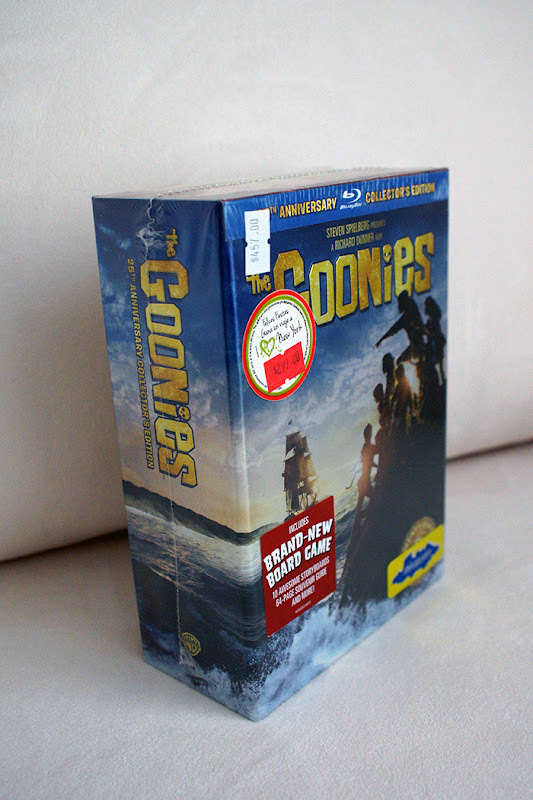 A very nice commerative Blu-ray Box Set Edition of 'The Goonies' originally released for the 25th Anniversary. Paris Hilton for ADON 15 - The Augmented Issue!